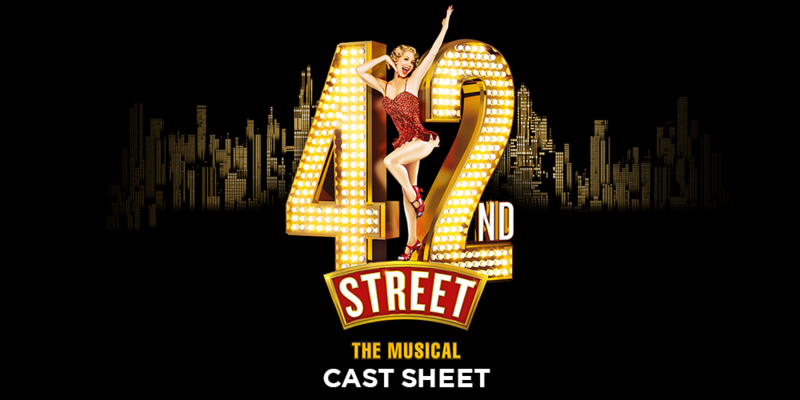 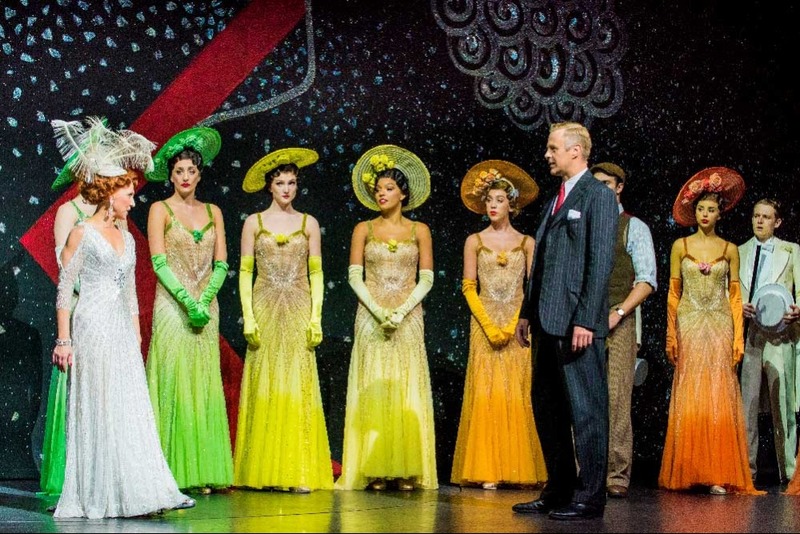 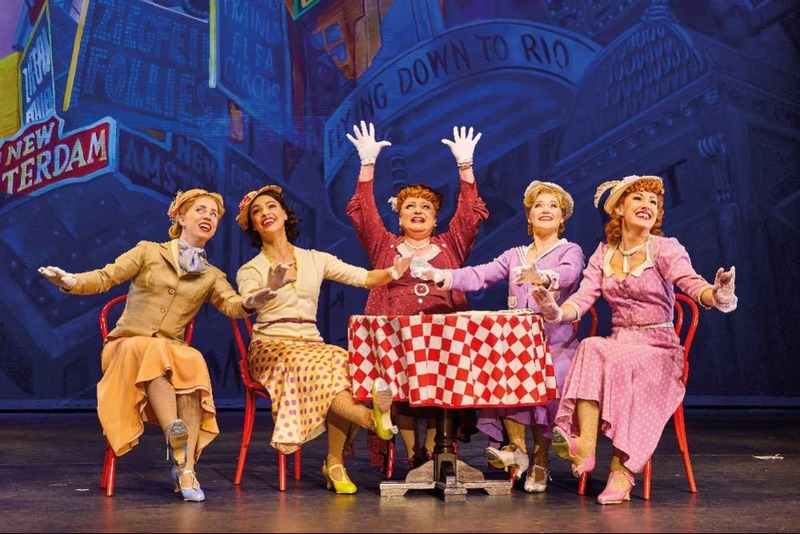 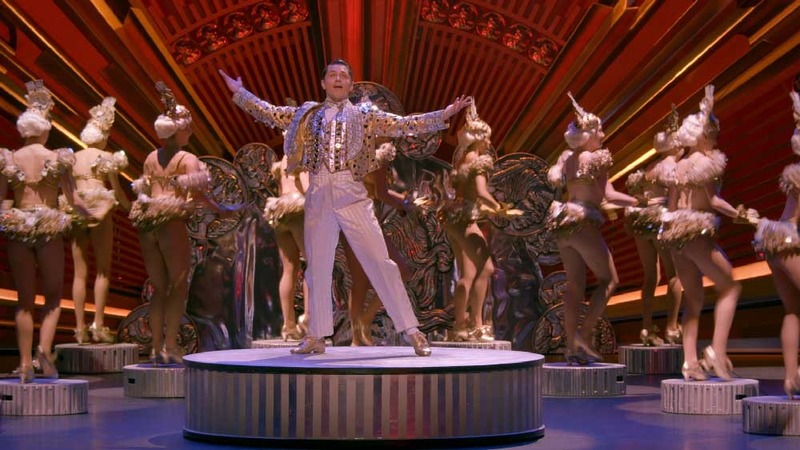 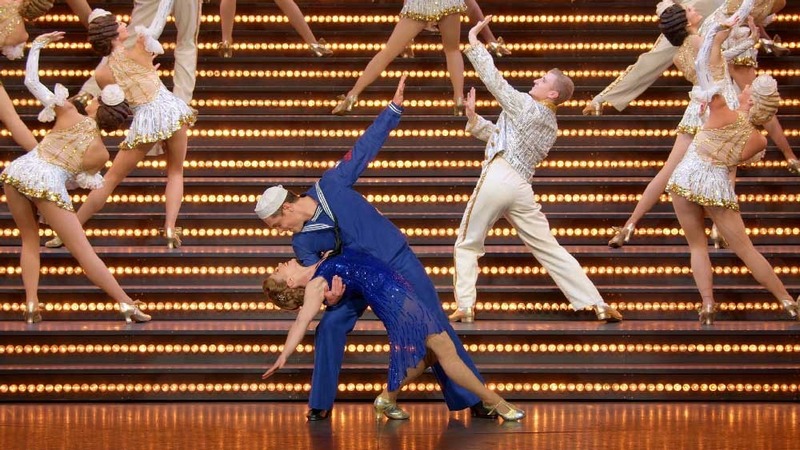 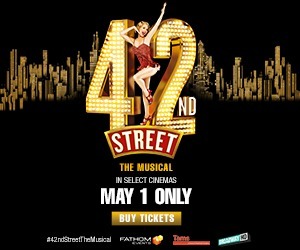 One of Broadway's most classic and beloved tales, 42nd Street, comes to the big screen in the largest ever production of the show. 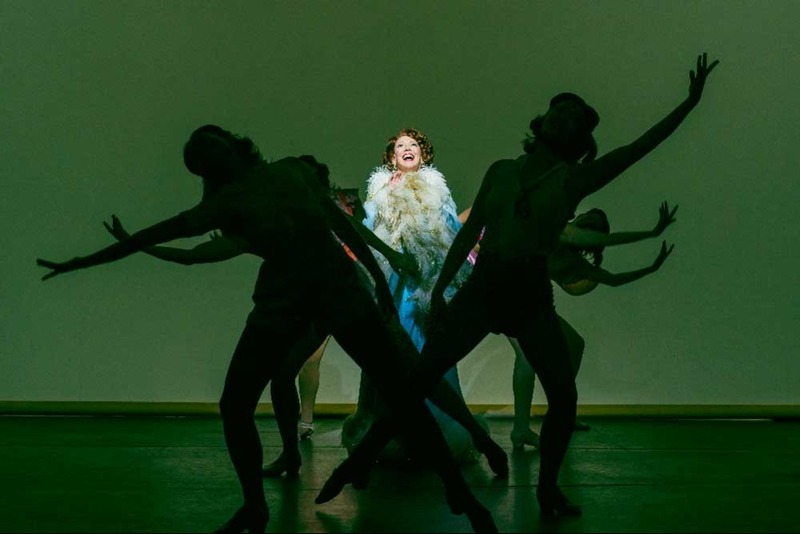 The musical tells the story of Peggy Sawyer, a talented young performer with stars in her eyes who gets her big break on Broadway. 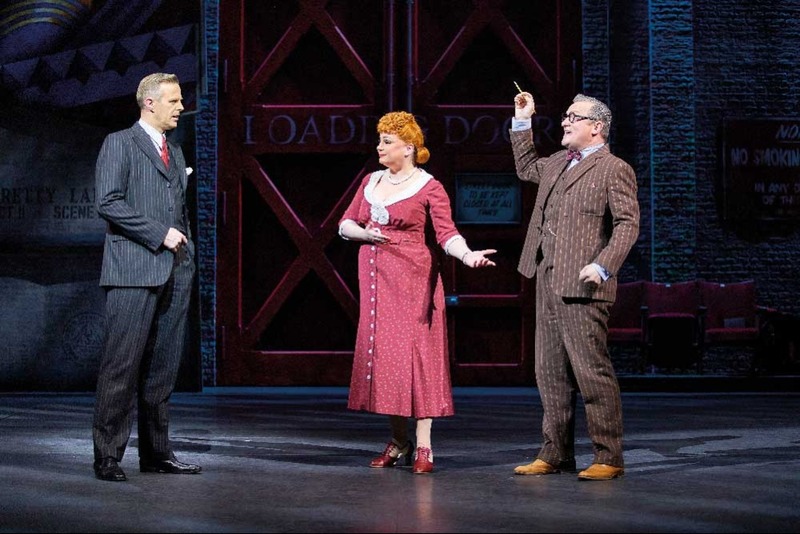 BroadwayHD is the only streaming service offering premium full-length plays and musicals captured specifically for viewing to theatre fans across the globe. 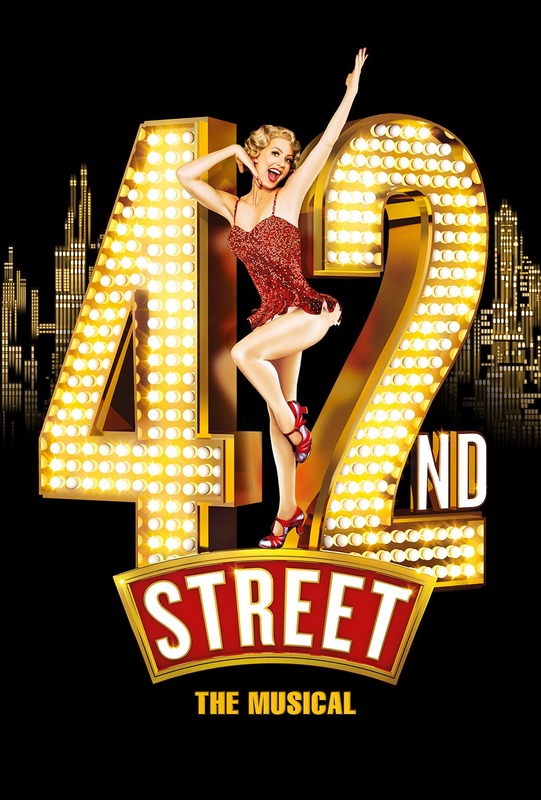 BroadwayHD offers subscribers unlimited on-demand access to a library of more than 275 theatre productions from Broadway, The West End and beyond.